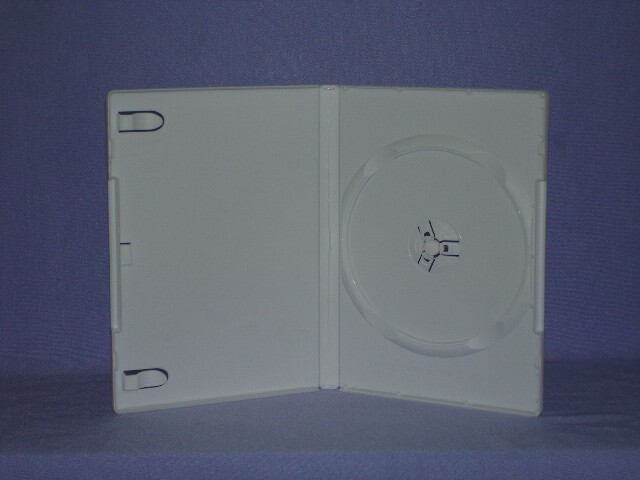 Tags: double dvd case, PP-D14-B-SBP. 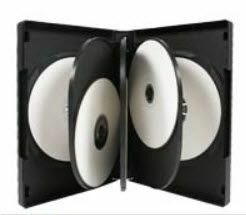 Standard size 14mm dvd cases like you find in the video stores. Machine grade means less recycled material and a stronger case. Side by side presentation. They have a plastic sleeve on the outside of the case for a cover or insert and clips on the inside for documentation/artwork.